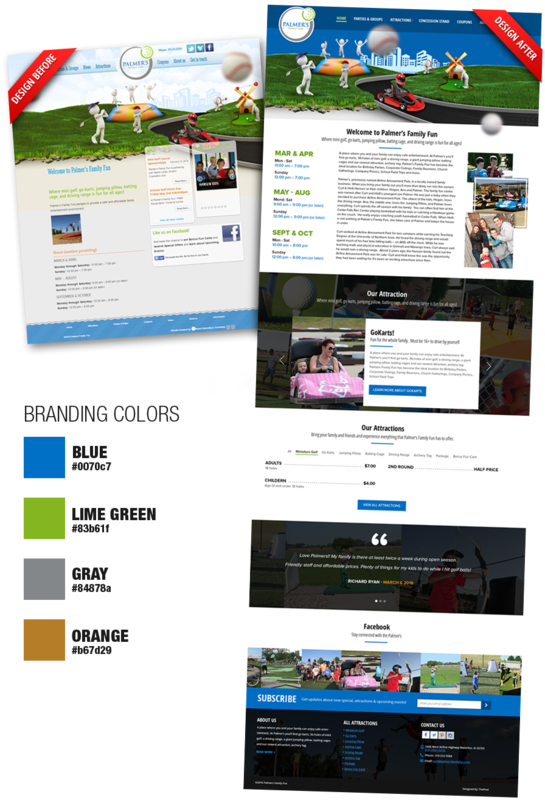 Every few years it becomes obvious your website needs a facelift. Design trends and user expectations change, your on-site metrics start to slip and everything starts to feel a little dated. Sooner or later, your conversion rates and other key business KPIs drop, which says something needs updating pretty quickly. It’s time for a website redesign. Or is it? 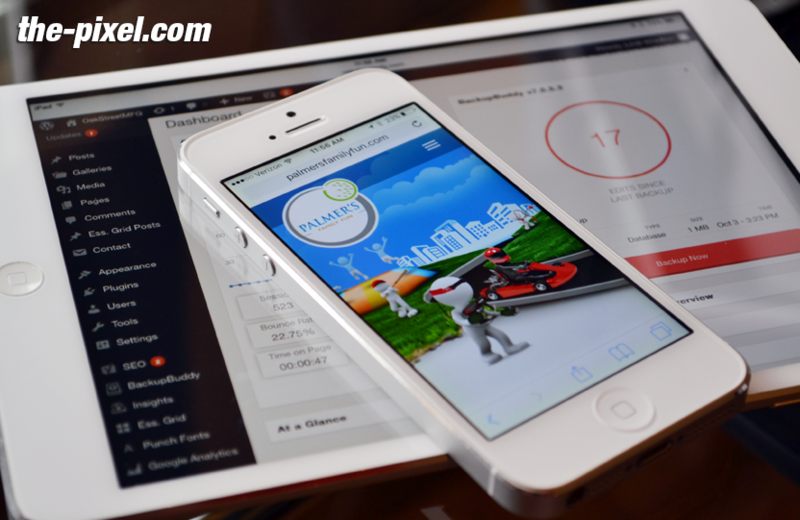 When the time comes for drastic change, a website redesign is sometimes the only way to go. But why let things get that bad in the first place? Instead of waiting for alarm bells to ring before you take action, why not continuously optimize for better performance and make smaller, data-driven design tweaks as they’re needed? 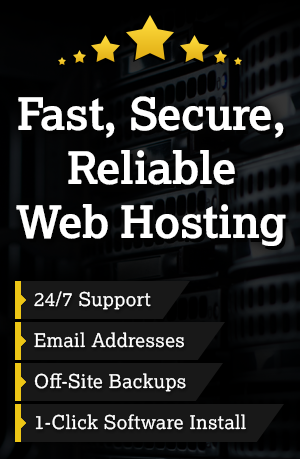 To keep your website healthy, rather than doing the bare essentials once every few years. The simple fact is, the more you keep on top of maintenance, the better equipped you are to prevent problems before they happen. The same thing applies to web design. Why wait until your site is hurting sales to take action when you can optimise for better performance on an ongoing basis? This is the principle behind our performance UX service, which refines the user experience of your site to continually improve business results. With performance UX, you’re not simply redesigning pages to make them look pretty. You’re identifying the design elements that impact conversion rates and other important KPIs so you can boost those vital numbers. There are times when a website redesign is fully justified but it’s a fairly drastic move these days, considering the tools and data we have available. That said, let’s run through a few perfectly valid reasons to redesign your site. You’re rebranding: If you’re existing design doesn’t fit with your new brand direction. Technology shifts: Mobile forced us to change our entire approach to design and it won’t be the last technology shift to do so. Software issues: If your CMS stops operating or experiences security issues, you may have to make the switch. Everything must go: Sometimes you simply have to start from scratch. That last reason is the most common one, but it shouldn’t be. 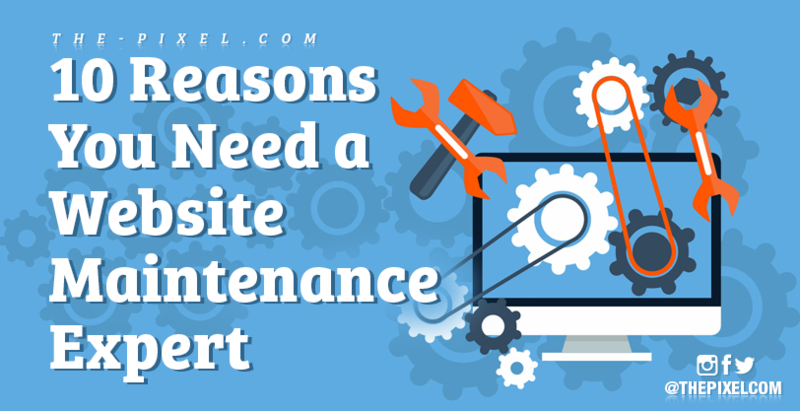 If you let your site get into a state where it needs a complete overhaul every few years, you’re never going to get the best performance on an ongoing basis. This is what performance UX is there for. With performance UX, you’re identifying specific design factors that influence user behaviour and giving your users more reason to take the desired action. This is a continuous, data-driven process that makes incremental design improvements, which means your site is hitting new targets every year. Data-driven: Performance UX is driven by data from your users, not studies conducted by other businesses or best practice guides. Performance: As the name suggests, performance UX is about results, not design trends. Optimisation: Instead of letting your site deteriorate over time, performance UX improves it over time. Targeted: With ongoing design tweaks, you only ever change what needs changing when it needs it. You don’t waste time or funds on anything else. Cost: Performance UX is more cost-effective than traditional website redesigns. Unlike UX design purely for the sake of creating the best possible experience, performance UX targets the design factors that make or break your business objectives. It also looks beyond conversions such as traditional conversation rate optimization (CRO). So when your goal is to reduce bounce rates and other negative engagement signals, performance UX helps you identify the design changes needed to get the results you’re after. These days, the technical side of marketing (UX design, SEO, CRO etc) is an ongoing, data-driven process. User expectations and habits are in a constant state of flux and this is the only way you can expect to keep up with their demands – as well as your competitors. With the data and tools we have available these days, there’s no excuse for letting your site fall behind – ongoing services like performance UX make sure you’re always on track.